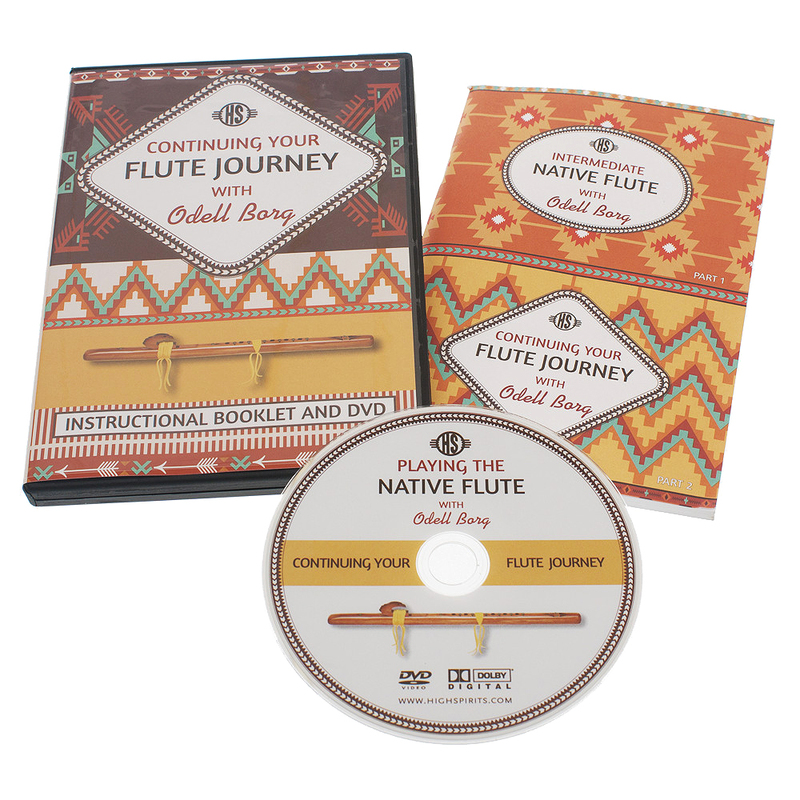 We created a look for a set of three instructional DVDs and booklets, beginner, intermediate and advanced. This is the advanced set. Included cover design and interior layout with multiple images.